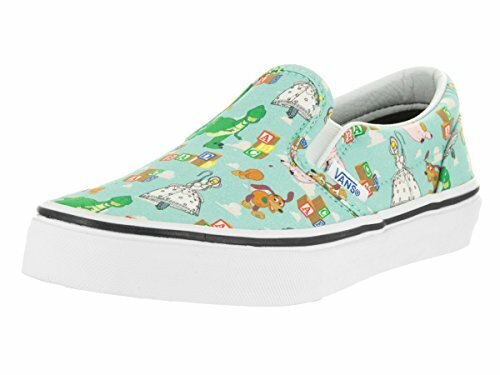 Vans Kids Classic Slip-on (Toy Story) Andystoys/Btin Skate Shoe 11.5 Kids US by Vans at Blood of The Young. MPN: VA32QIM4V_Multicolor. Hurry! Limited time offer. Offer valid only while supplies last.